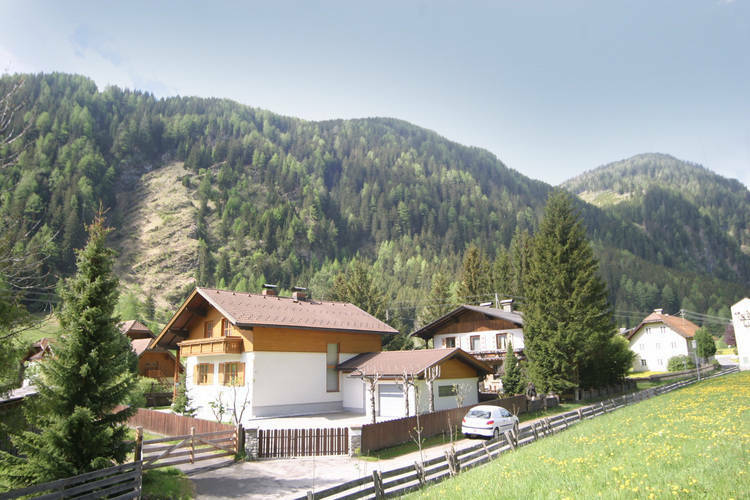 3 Birken Carinthia 4 Beds Weekly Rates from 622.00 € Book Online self catering holiday rentals & vacations abroad throughout popular destinations in Rennweg am Katschberg Austria. 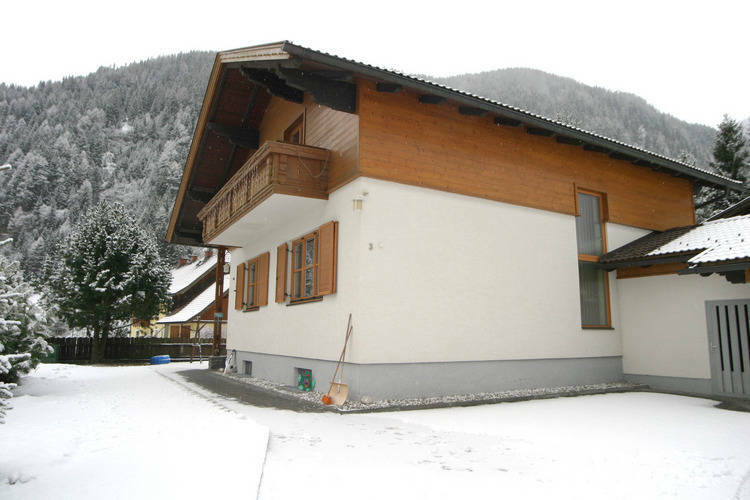 3 Birken Carinthia 4 Beds Weekly Rates from 622.00 € Holiday Rentals Holiday home Rennweg am Katschberg Austria Self Catering Accommodation Book Online on Vacations Website. 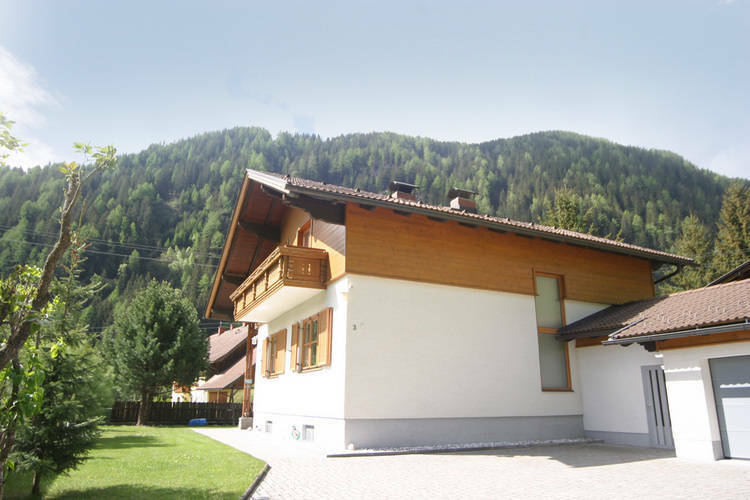 Property Description: Beautiful detached, complete and neatly decorated property. 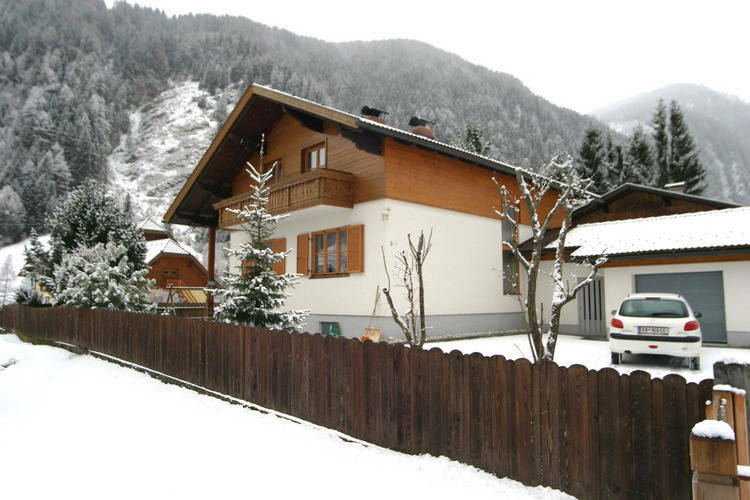 Austria s 2nd best house 2010! 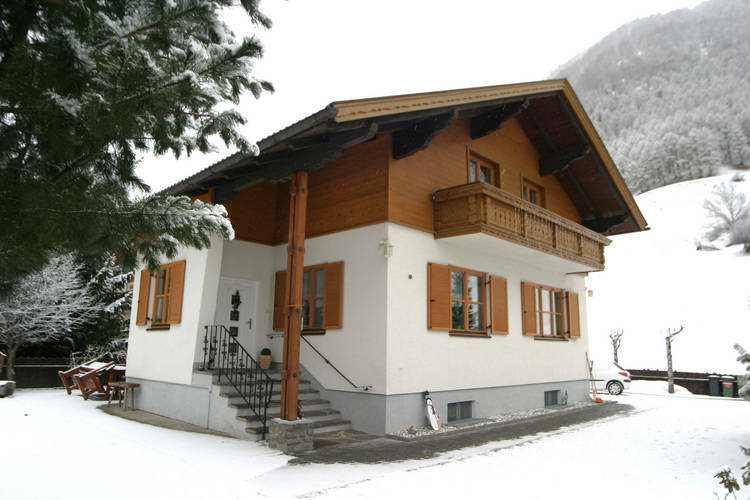 3 Birken If you wish to go skiing with snow certainty, this is the place to send your winter holiday. 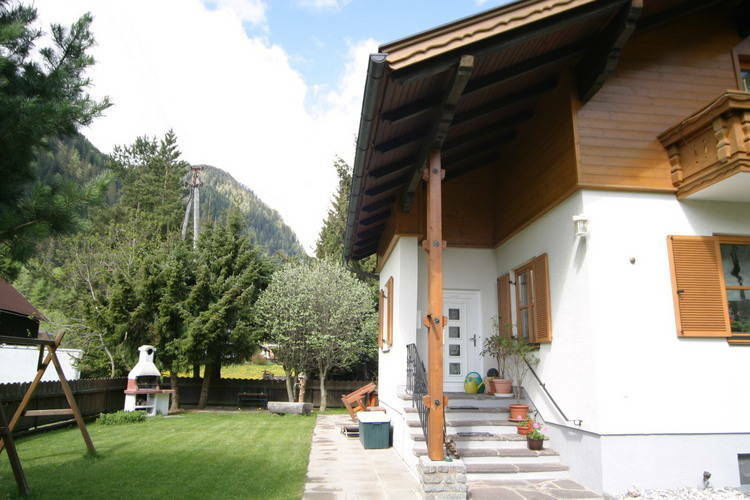 Enormous detached house 180 m just outside the centre of Rennweg, peaceful and sunny location. 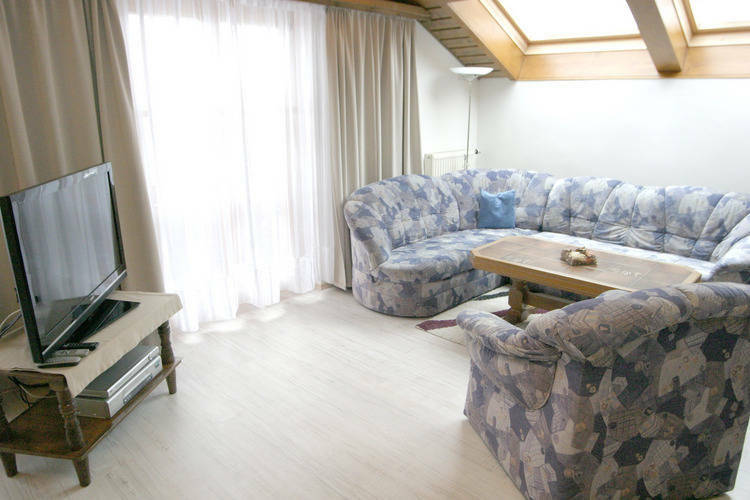 The comfortable, well furnished accommodation occupies 3 floors and has a balcony. 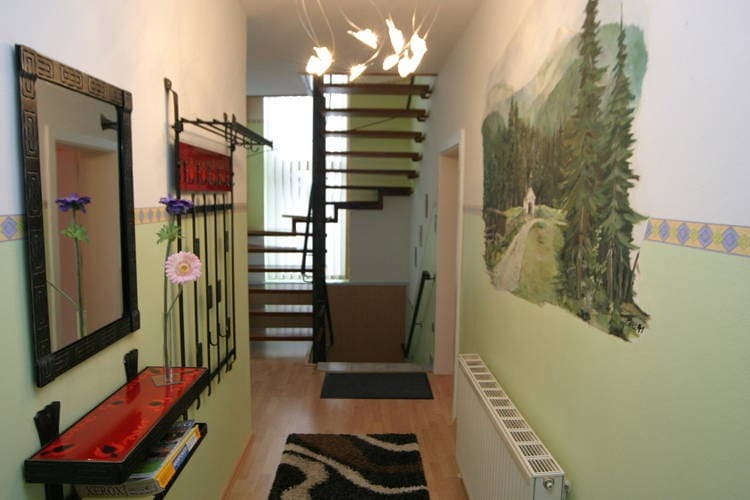 For the children there is a separate play room in the basement with KTV spatellite and a stereo installation. A minature train stopps outside the front door bringing you to the Pollertal nature reserve. 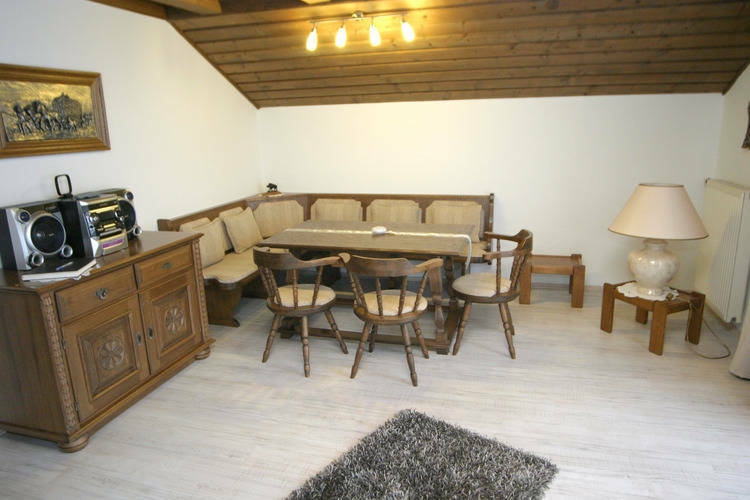 Completely enclosed garden sun loungers and a barbeque. Baby buggy at your disposal. Specifics: Sandwichservice, to be arranged on site. This is an advertisement Reference: AT-9863-05 3 Birken. The advertiser is wholly responsible for the accuracy of the ad information published on WorldPropertyPortal.com and we make no representation as to the accuracy or currency of the information contained within this website. The photos and details content is the sole responsibility of the owner or agent of the property displayed.